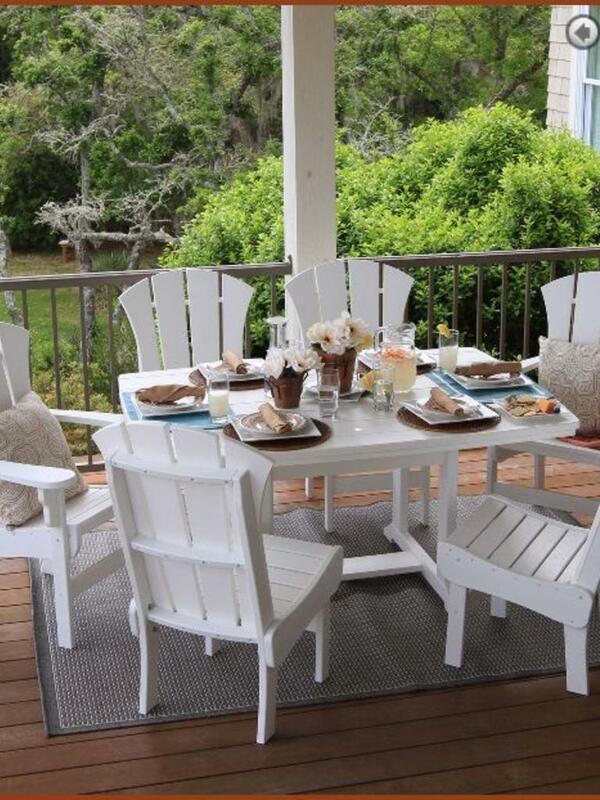 Escape into your own outdoor retreat with our armless Sunrise Dining Chairs. 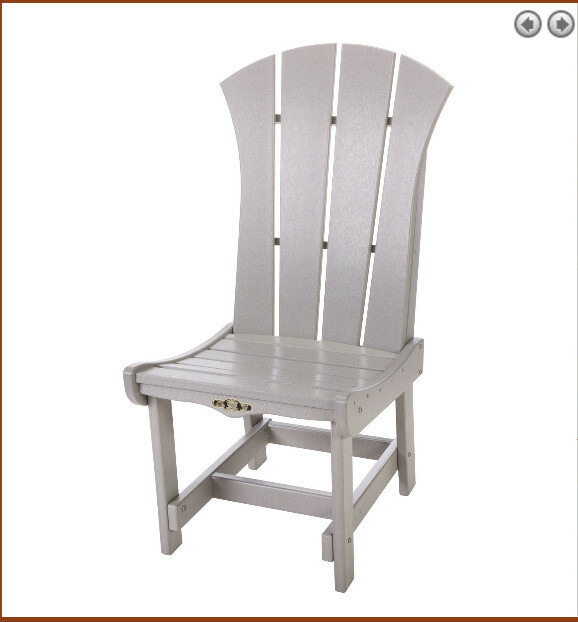 Effortlessly comfortable, they provide seating to dine or entertain without distracting from the natural beauty of the outdoors. 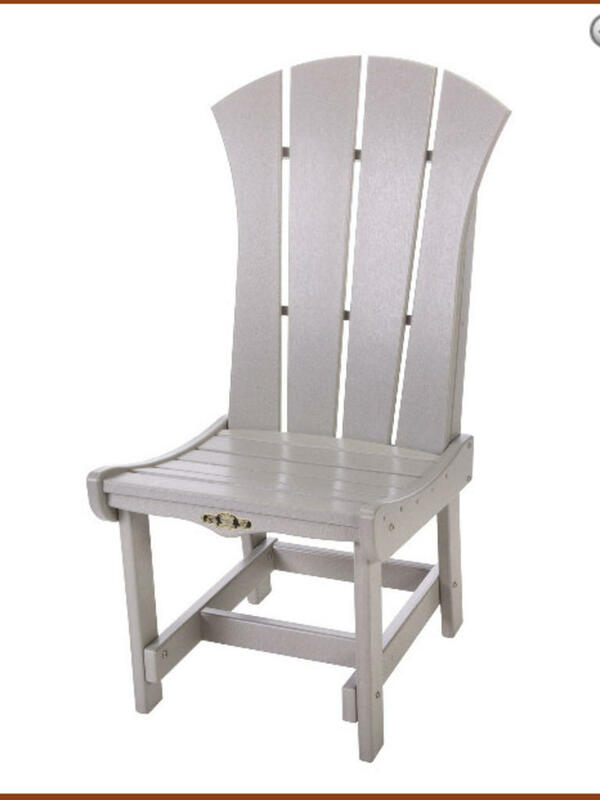 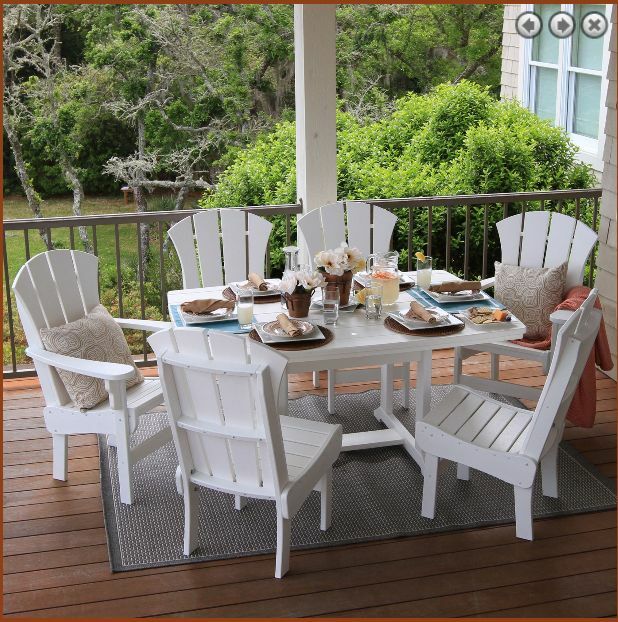 The understated appeal of these chairs comes from the look of our Sunrise Collection Adirondack chairs, but with a more upright, practical backrest meant for sharing a meal, drinks, or conversation.